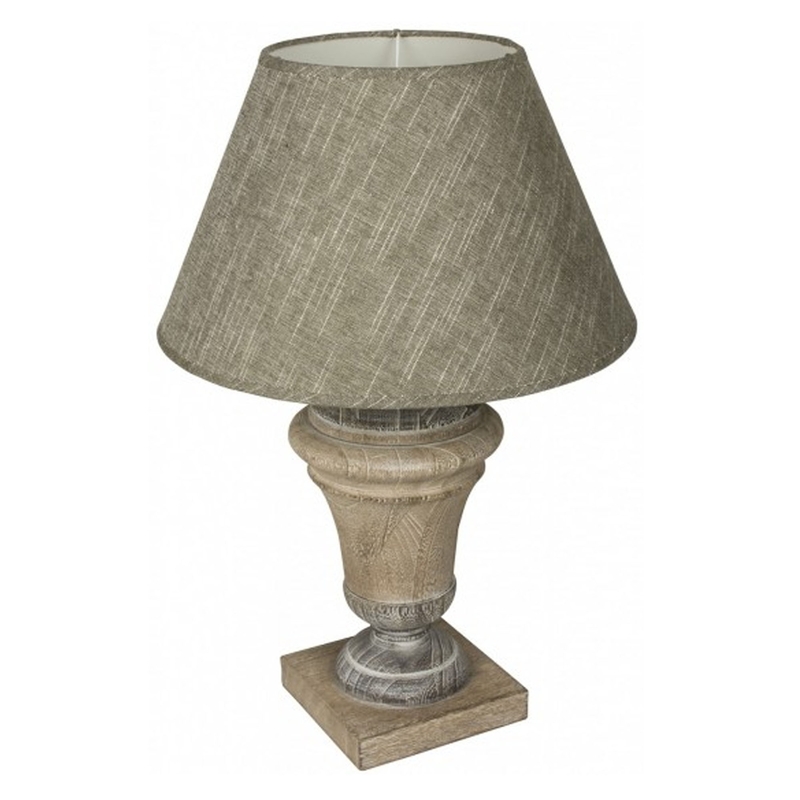 Make your home complete by adding this stunning, old-fashioned yet modern table lamp. It'd be a perfect addition to either a bedroom or lounge. It's got a very mythological style to it, making it a brilliant item for anyone who loves uniqueness.